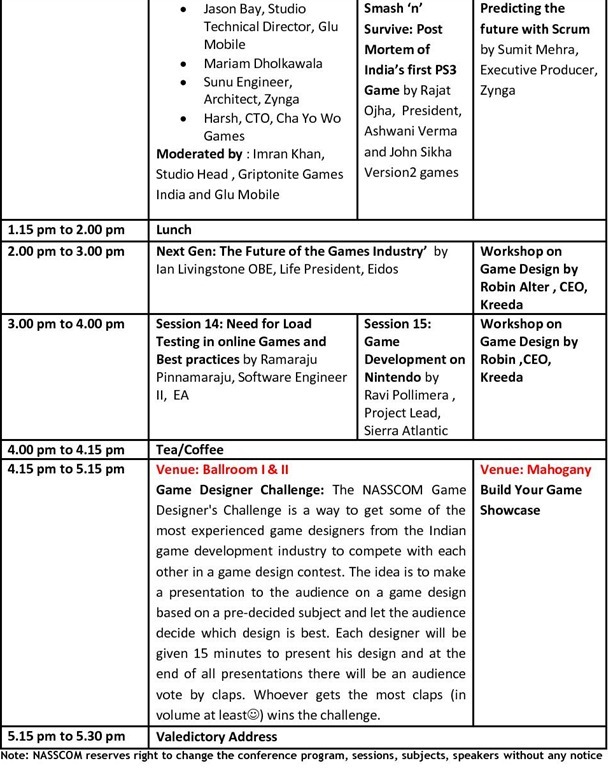 NASSCOM Game Developer Conference 2011, INDIA [Event Update]. 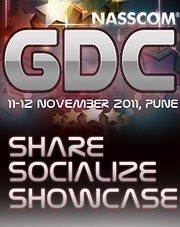 November 11th and 12th I attended to NASSCOM Game Developer Conference 2011 held in Pune ,INDIA . 1st day of the conference I did a Windows Phone 7 XNA Game Development session. Topic- Next-Gen Games on Microsoft Windows Phone 7. Microsoft XNA Game Studio provides rich tool set to create games for Windows Phone 7 devices. With the new Silverlight integration developers can create UI far more easily than the traditional way. 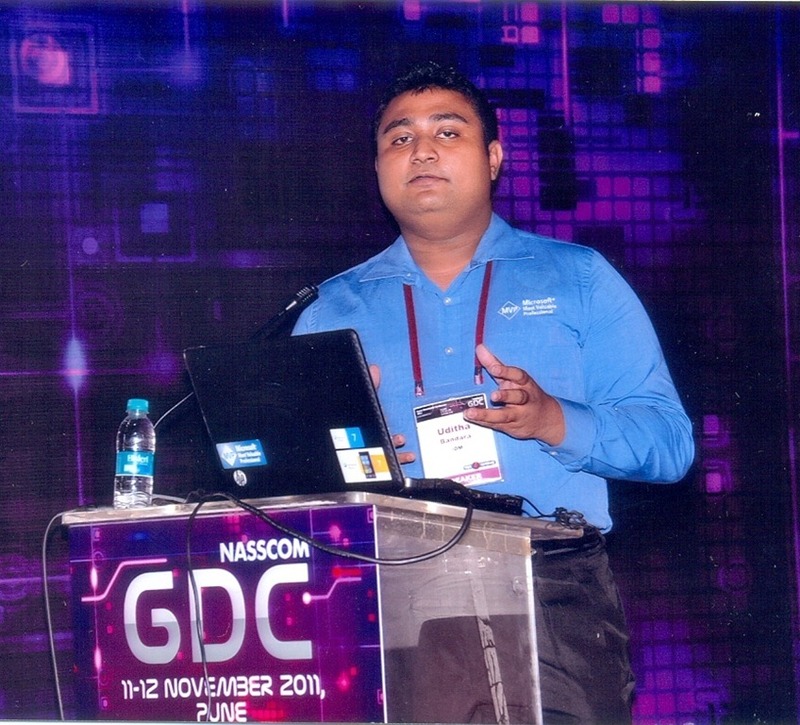 This session outlines how to use XNA API for develop 2d and 3d games. Around 700 people came to the Conference . Including lectures, Game Developers and students. 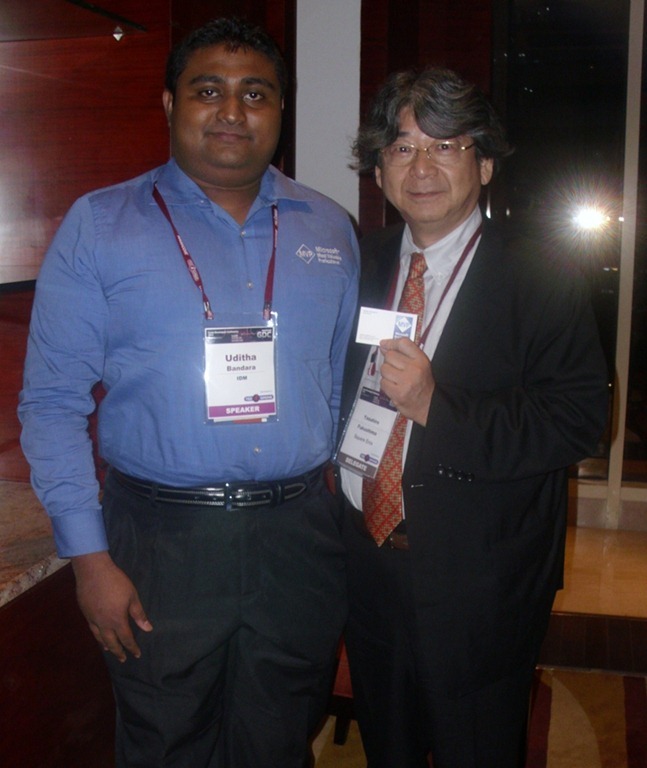 Also I got a chance to meet Mr. Yasuhiro Fukushima, Chairman, Square Enix -Japan Creator of The FInal Fantasy. And met Mr. Lan Livingstone Creator of the ‘Tomb Raider’ and ‘Hitman’. 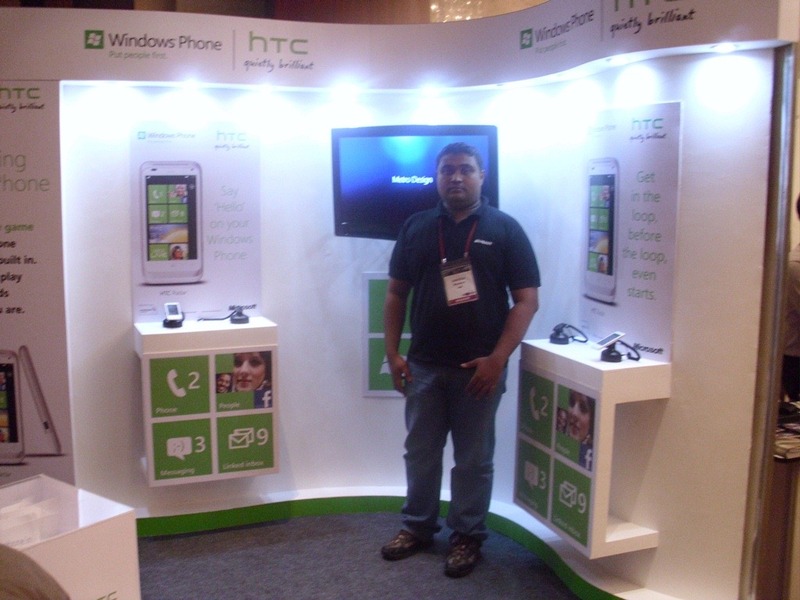 Microsoft India had showcase Windows Phone 7 at the Game exhibition area. Singapore Once Again for the 9th Time. Next week i`m going to Singapore Again.I’m doing Microsoft Windows Phone 7 XNA and KINECT Training at Singapore. India Once Again for the 2nd Time. 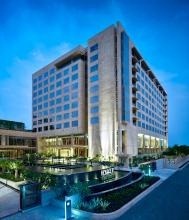 Today i`m going to India Again.I will be speaking at the NASSCOM Game Developer Conference 2011 held in Pune. Microsoft Windows Phone 7 XNA and KINECT Training at Singapore. I’m doing Microsoft Windows Phone 7 XNA and KINECT Training at Singapore in collaboration with New Horizons Singapore. New Horizons Computer Learning Center. 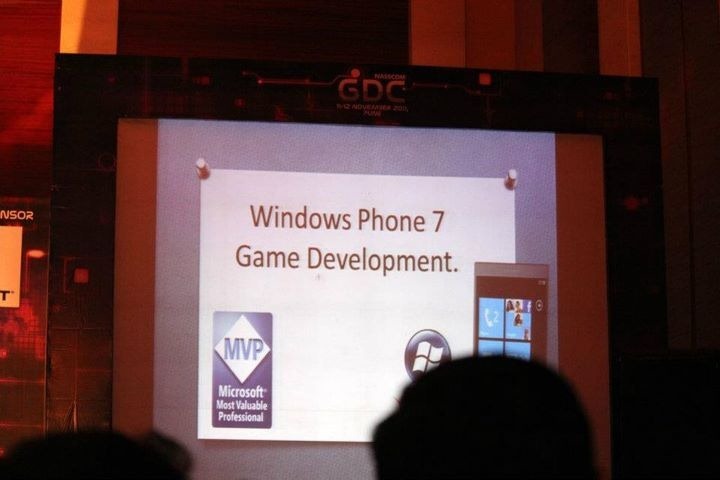 Windows Phone 7 Game Development. Microsoft XNA Game Studio provides rich tool set to create games for Windows Phone 7 devices. This session outlines how to use XNA API for develop 2d and 3d games. Casual Game developers can use XNA to develop games and sell it on Windows Marketplace for Mobile and XBOX Live marketplace. This session outlines the life cycle of casual games and how you can use XNA to make money from your Game. Hands on Labs 1- Part1. –Getting started with the Windows Phone Developer tools. Windows Phone developer tools enable developers to Create games for windows phone 7 devices. This hands on Labs provides tutorials on how the get started with the windows phone developer tools. Hands on Labs 1- Part2. – Game UI, 3D graphics, Audio, Inputs. This Hands on Labs provide tutorials on creating Game User Interface, using 3D graphics, Audio and adding touch Inputs for XNA games. Hands on Labs 2. –Building Your Own Mobile Game Title. Creating your own mobile game title involve planning, storyboarding, designing, developing and testing. This Hands on Labs highlights the lifecycle of mobile game development involves in, when creating a simple mobile game with XNA. 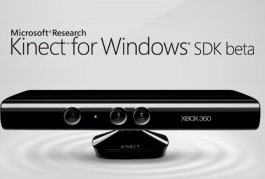 Kinect for Windows SDK allows developer to create Games using Natural User Interface (NUI).Now game developers can think out of the box when designing a game. This session highlight how you can use the KINECT SDK to create compelling gaming experiences. Microsoft Kodu game lab provides easy tools to make games for Windows. And this allows faster game design process. This session highlight how you can use Kodu game lab for game development. Hands on Labs 3. –Building Your Own KINECT Game Title. This Hands on Labs provide tutorials on creating a KINECT Game Title using XNA and how you can come up with innovative game idea. 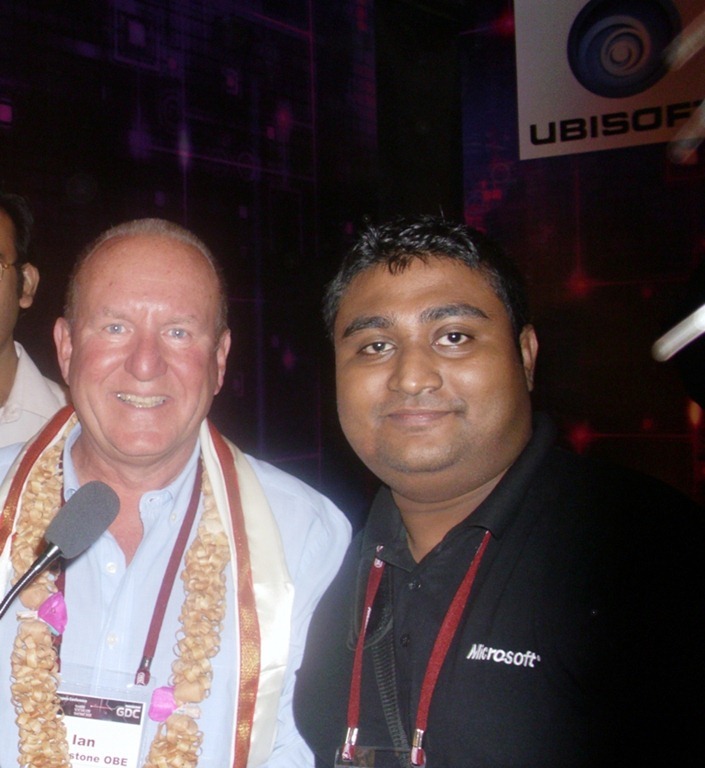 NASSCOM Game Developer Conference 2011, INDIA. 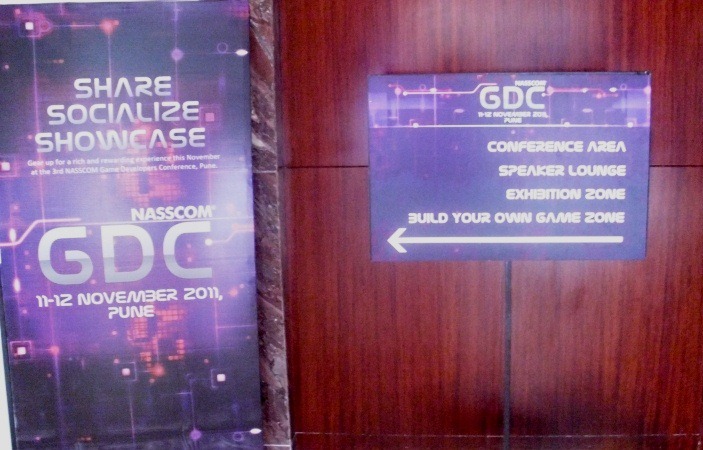 The NASSCOM Game Developer Conference started in 2009 to address the game developer community in India which grew into an independent 2 day conference in its 2nd year attended by more than 350 + delegates and fabulous talks. NASSCOM is the apex body for the IT, BPO also focusing on Animation , Gaming and VFX industry. The gaming forum came into existence 5 years back to come together on a common platform to share best practices and knowledge both from the business and the development perspective. 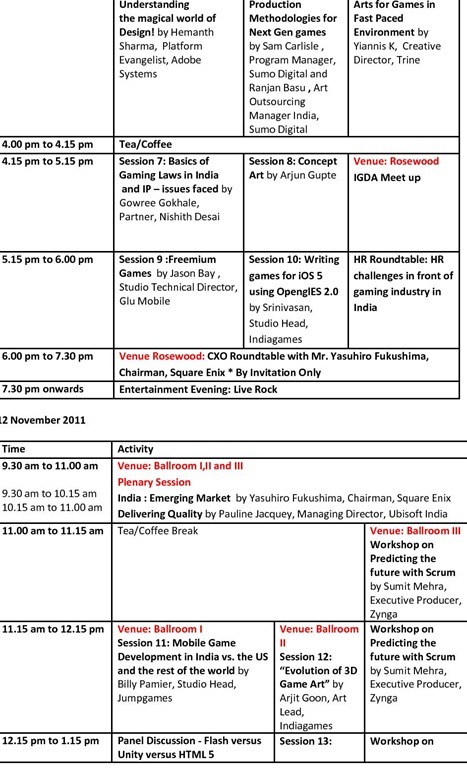 I will be speaking at the NASSCOM Game Developer Conference 2011 held in Pune on November 11th and 12th. 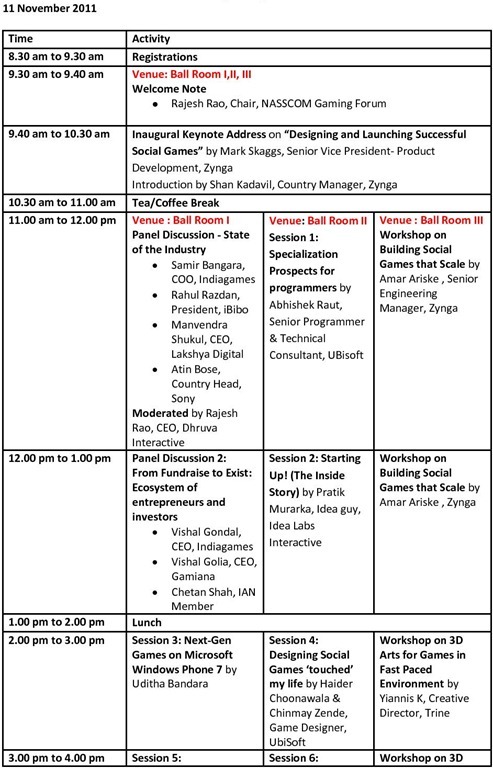 Zynga , Indiagames, Sony, Ubisoft India ,Glu Mobile,Adobe Systems, Microsoft, EA India and many other Game companies will be represent this Game Conference. Singapore Silverlight User Group – Nov 2011 Meetup. I`m doing Windows Phone 7 Game Development session at Singapore Silverlight User Group in November 2011. Speaker: Uditha Bandara. XNA/DirectX MVP.